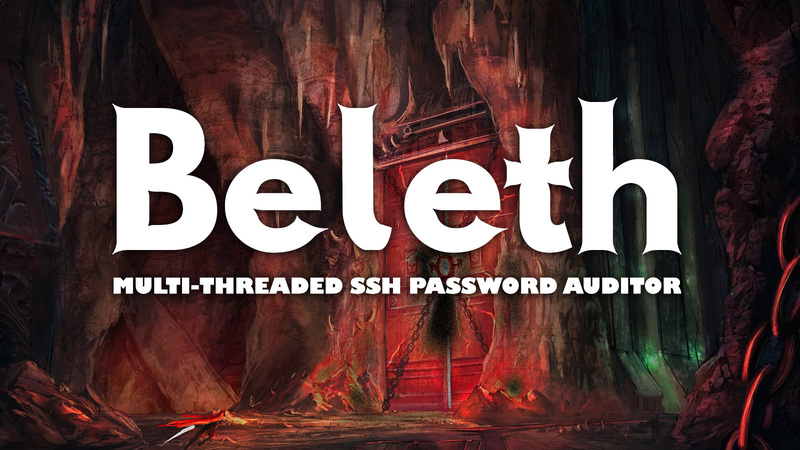 Beleth is an open source, multithreaded SSH password auditor. It is a dictionary based cracking program. [*] Read 25 passwords from file. [*] Cleaning up child processes.